Not all priests are saints. Or What I have learned from Latin records translations. On our Forum there is a separate section where you can ask for translation of Latin records. It has existed since 2013 and the undeniable hero there is David – dnowicki, who since the beginning, has been translating, and often adding, very interesting secrets of this language, its history background and context of the times when all those event happens. This not only enriches our understanding of the records but it makes them much more absorbing. As one of our Forum admins, I am browsing all new posts on a regular basis, and each time I am surprised at how much information can be found and read between the few handwritten lines, and sometimes these were written many centuries ago. Sometimes one’s family history can be hidden in a document that seems to be impossible to decipher. Here is my subjective choice of Dave’s notes, interpretations, explanations. I do not want to underestimate our other translation sections (Polish, Russian and German), but I’ll focus here in Latin as something that is most mysterious and complicated at first glance. 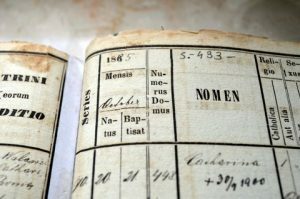 Most of all I want to encourage you to try reading your own family records and to read Dave’s notes and explanations to the translations he makes. I do not know Latin. I am well aware of that I still have to learn a lot about genealogy and I am eager to do this. I decided to share with you what I have learned from Dave’s posts and what I found especially useful, intriguing or even funny. How to make traditional Polish Christmas decorations – video tutorials. There is something, without which, the whole ambiance of Christmas wouldn’t be the same. This is choinka (Christmas tree). This is a feast for our, and definitely for our youngest generation’s eyes! 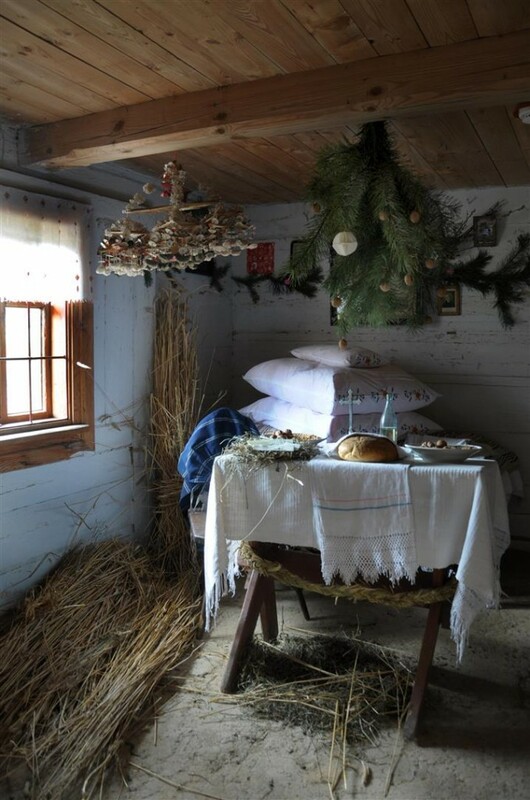 Magdalena and Anna, from our PolishOrigins Team, have prepared a special video presentation about making traditional Christmas decorations, out of paper and straw. These are patterns and techniques passed down from our grandparents and local artists, at the workshops organized by the Ethnographic Museum in Warsaw, in which Magdalena and her 9-year-old daughter participated last year. What My Ancestors Ate and Drank in Middle Ages? If you ask a contemporary Pole what are traditional Polish dishes, certainly, among others, he will mention ‘schabowy’ (pork chops) with potatoes or ‘bigos’. 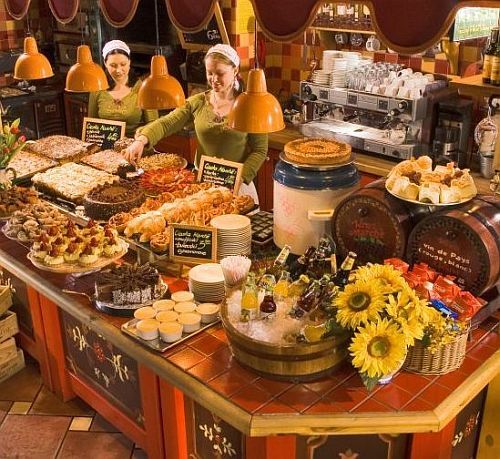 But only a few know that both dishes are quite new to Polish cuisine. Potatoes were brought to Europe from America, initially as ornamental plants. Their culinary advantages had not been noticed until the late eighteenth and early nineteenth century. In Poland, potatoes became widespread by the end of nineteenth century, which was slightly more than 100 years ago. ‘Kotlet schabowy’ became popular in the PRL period (Communist Poland 1945 – 1989), and it is a copy of the Austrian Viennese style schnitzel (not Wiener Schnitzel which is made from veal). ‘Bigos’ was already known in the sixteenth century, but, in fact, it was rather similar to contemporary ‘goulash’ just pieces of chopped meat. It did not evolve into the contemporary form dishes made of cabbage and meat until the eighteenth century. Polish Cuisine. Picture source: smakiwroclawia.pl. For Poland, the 19th century was an age of partitions. 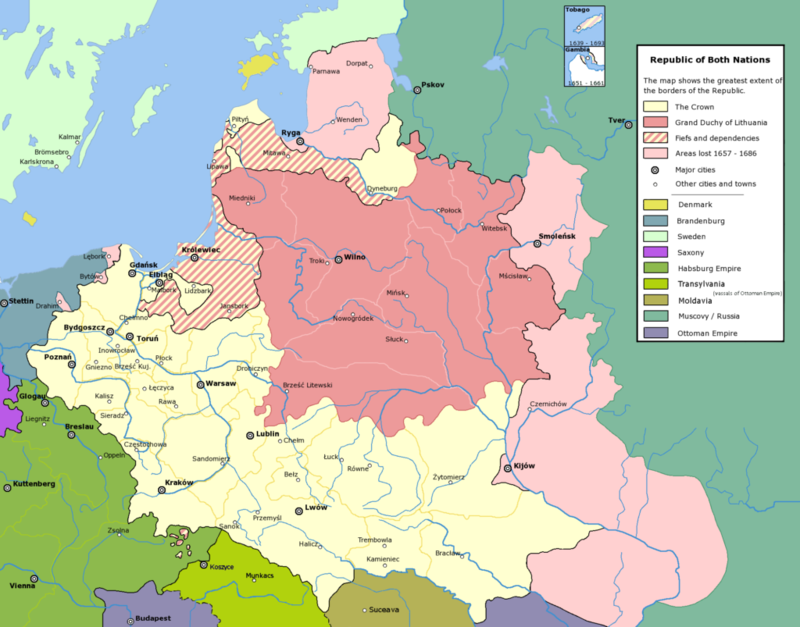 In 1795, Poland disappeared from the map of the world for 123 years, but finally reappeared, as an independent country, in 1918, after the end of WW I. Thus, for Poles, the 1800s is a century of captivity and stagnation, but for the world, that time was a period of extraordinary growth, industrialization, demographic expansion and great migrations. 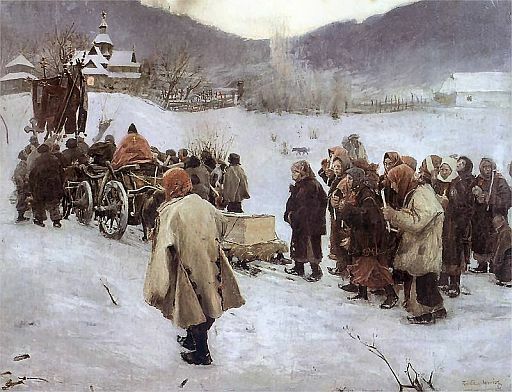 Poles migrated too, and not necessarily because they hated the yoke imposed by the invaders (although severe military conscription ‘especially into a tsarist army’ was a very important reason). They migrated because they were touched by the same processes as the rest of the Western world: development, industrialization and massive increases in population. “What has become a habit let it remain a habit, and this, what was, what we heard from our fathers, or we have seen already by ourselves, pass to those who will come after us; remembering that where the past was, there, also, the future will be…” Leon Potocki 1854. 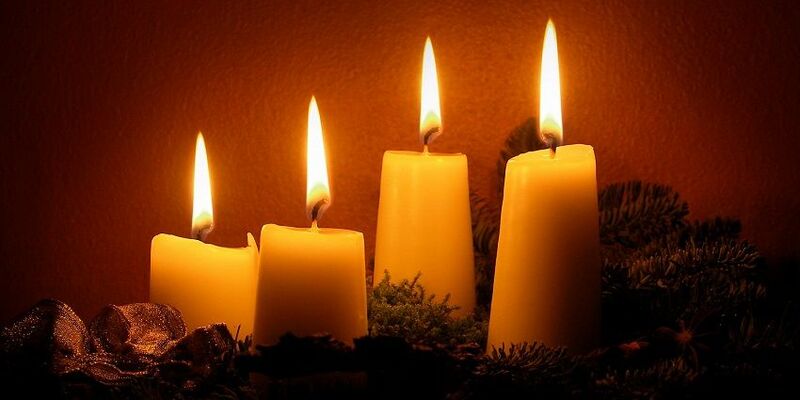 Christmas is one of the most wonderful times during the whole year, and the most important moment during this time is one night – Christmas Eve. We call it Wigilia in Poland. White snow outside the window sparkles with frost and the dark sky has more stars than ever. Among them is the most important one, which we can see as the first star this evening, letting us know that in Bethlehem, as over 2000 years ago, Jesus Christ is born… such a little baby, but so important for the whole world. Every year during this special night, happiness is with us, as it was with our parents, grandparents, and great-grandparents many years ago. Besides special feelings, we have also many traditions which tie us firmly to our ancestors, and which will tie future generations to us. Thanks to these traditions, we know who we are. Holy Week and Easter – part 2. Holy Saturday was (and still is) the day of blessing water, fire and food. On this day a big bonfire was prepared in front of the church. After the ceremony of blessing the fire, everyone wanted to take home at least a small part of a burning twig to protect their home and land against storms and hail. During the first spring plowing farmers spilled ashes from this bonfire onto the ground. After the ceremony of blessing fire there was the ceremony of blessing water. Everybody took some blessed water home. The men sprinkled everything in the house and farmyard including the animals with it. The leftover water was kept until the next Holy Saturday. It was used in case of illness and at time when God’s blessing was needed. 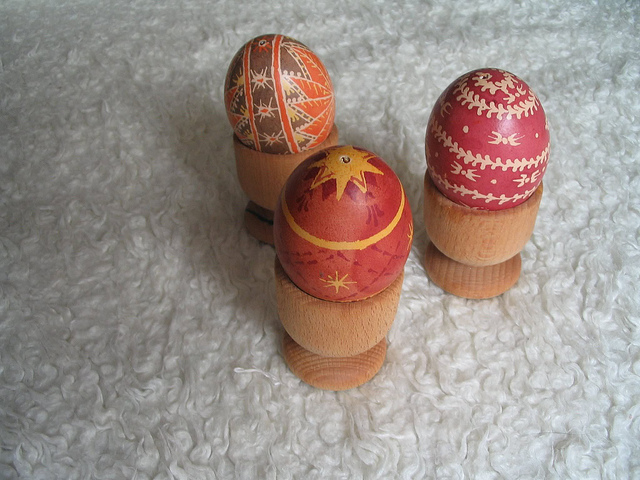 Holy Week and Easter – part 1. Each year we celebrate Easter sometime between March 21 and April 25 on the Sunday that comes just after the first full moon of Spring. This date was fixed during the First Council of Nicaea in 325 AD. Many other holy days in the church’s calendar are determined by this date, for example, the first day of Lent (Ash Wednesday) or Palm Sunday. Easter is the most important holiday for Christians. It comes in spring when, thanks to the sun, day by day the earth become warmer and warmer and each farmer is ready to start work on his land, as our ancestors did. That is one of the reasons why Easter time was so important in peasants’ beliefs. The weather during each day of Holy Week was thought to herald the weather during the whole year: Wednesday indicated what the weather would be like in spring; Maundy Thursday, the weather in summer; Good Friday, the weather during harvest and lift time (potato harvest); while Holy Saturday was the herald of the winter weather.